When Amelia Earhart mysteriously disappeared in 1937 during her attempted flight around the world, she was already known as America's most famous female aviator. Her sense of daring and determination, rare for women of her time, brought her insurmountable fame from the day she became the first woman to cross the Atlantic in an airplane. 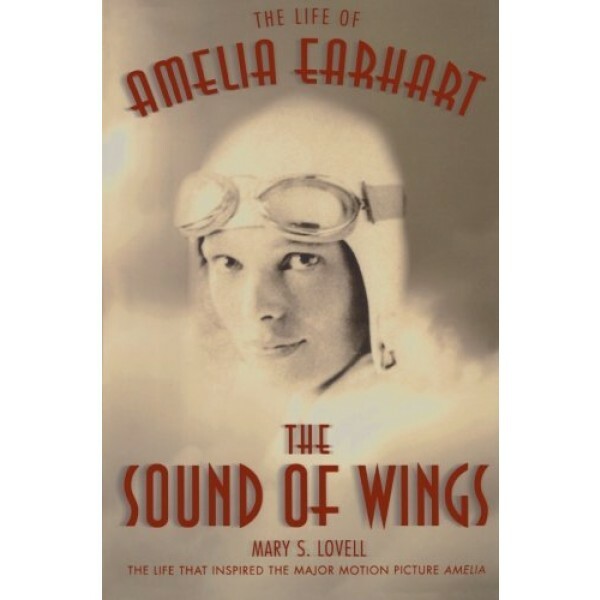 In this definitive biography, Mary S. Lovell delivers a brilliantly researched account on Earhart's life using the original documents, letters, the logbooks of Earhart and her contemporaries, and personal interviews with members of Amelia's family, friends and rival aviators. 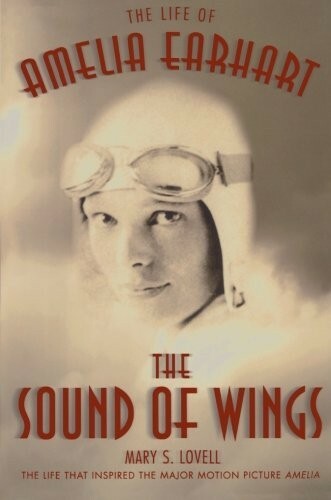 The Sound of Wings vividly captures the drama and mystery behind the most influential woman in "The Golden Age of Flight" — from her tomboy days at the turn of the century and her early fascinations with flying, to the unique relationship she shared with G.P. Putnam, the flamboyant publisher and public relations agent who became both her husband and her business manager. It is a revealing biography of an uncommonly brave woman, and the man who both aided and took advantage of her dreams.